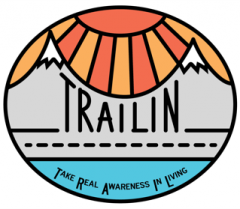 We are on an adventure we call Trailin: Take Real Awareness In Living! Our family is selling all the things, ditching the suburban hustle and upcycling our life to be free and wander. 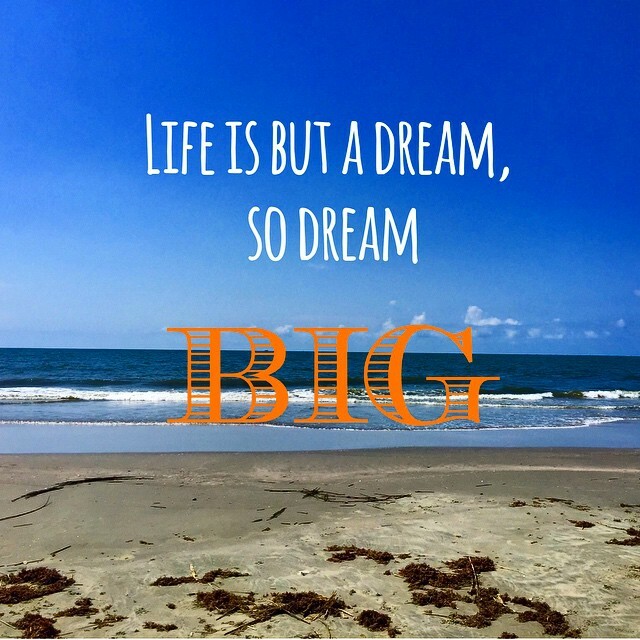 Follow our journey as we figure out our exit strategy and get started on our big adventure. Looks like a lot of exciting change for y’all since we last saw you! Looking forward to hearing about your adventures.